Hope everyone has survived the weekend of festivals in Middle Tennessee. Whether you were at Bonnaroo, or CMA Fest, or just trying to avoid all the traffic it created, hope you all enjoyed the weekend. Our HOME Team is working on some fun upcoming events taking place the next few weeks, and the rest of summer, so be sure to follow our Instagram & Facebook pages to keep up to date on all the latest announcements. Curious about the origins of HOME? Check out the new Founders Blog, "From The Ground Up", written by Logan Crowell. He'll be telling the backstory about HOME and giving you the inside scoop on the vision for the organization and the challenges we've faced in creating it. TUNESDAY playlist to begin in JUNE! Don't delay send your music TODAY!!! 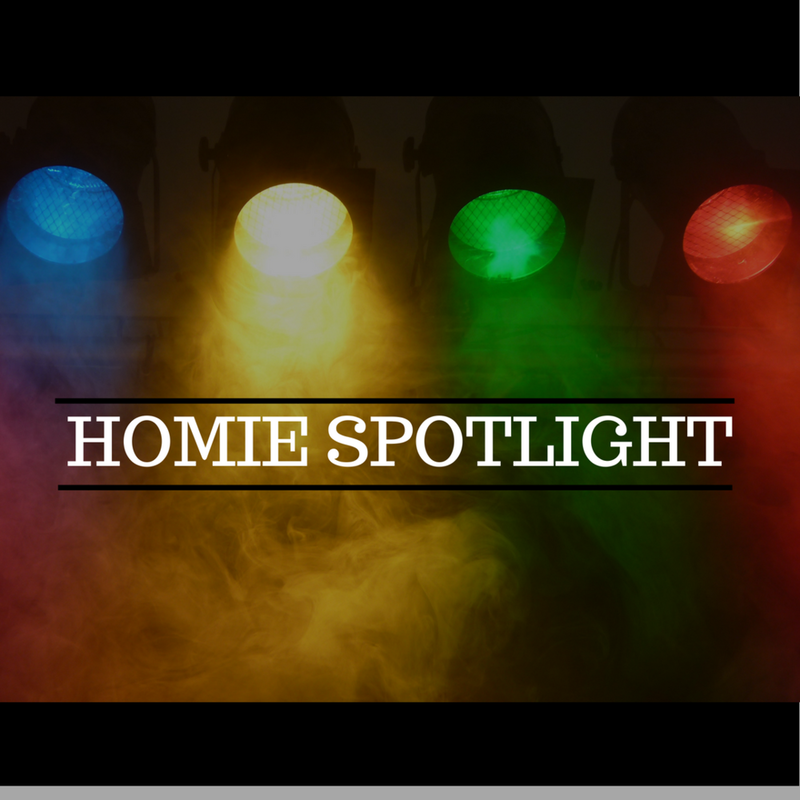 Check out this week's HOMIE Spotlight featuring Hans Lorei. Hot releases on the way, former contestant on The Voice, private music tutor on the side, wife to a Producer, and proud mother of a Rat Terrier. Check out our first HOMIE Spotlight featuring Wendy Child. In our first interview we feature Anthony Falcone, platinum certified engineer and producer as he talks about life on the West Coast, working with J-Lo, building HOME, and the experiences he'll be bringing to the Nashville community. He's interviewed by Nathan Adam, audio and VR guru, DAW professor at Belmont University, and founder of Multi-Platinum.com. This video, and the series will be featured in the Member Content section on the Home Member Portal. Kevin Breuner, VP or Marketing and Chris Robley, Blog Editor, from CD Baby, recently stopped by HOME to do a LIVE recording of their Podcast: DIY Musician. 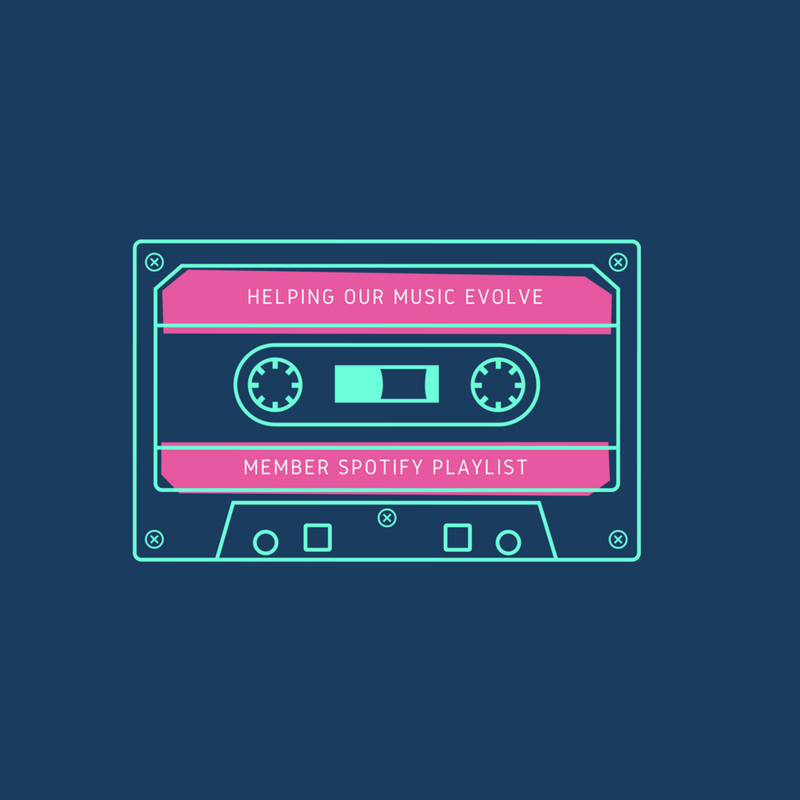 The music industry has changed more than you think. In this episode, you'll hear about ten aspects of a successful music career that the music biz STILL gets completely wrong. Where are PR efforts going to waste? What are untapped strategies waiting right under your nose?